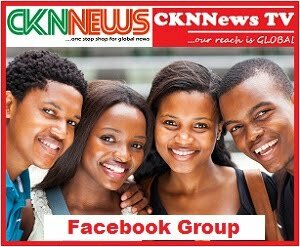 The Nigeria Amputee Football team was involved in a car crash on their way to Abuja from Lagos on Monday. 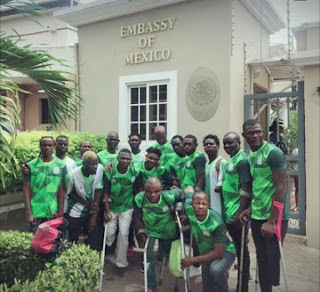 The team had a visa appointment at the Mexican Embassy in Abuja for their trip to the Amputee World Cup in Mexico. 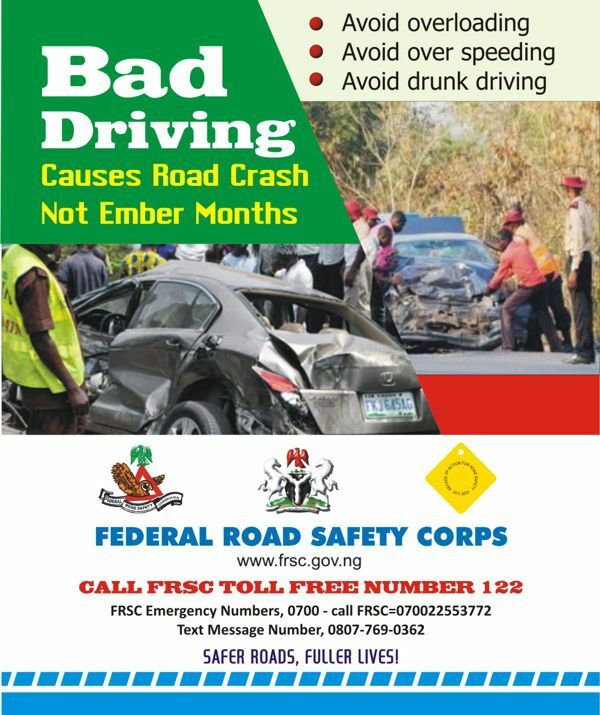 There was no loss of life from the accident, however, that happened on the Lokoja-Abuja expressway, some of the players sustained minor injuries and scrapes. According to reports, the members of the Amputee team were helped by some military personnel that helped them out of the crash site. After recovering from the incident, the team headed to the embassy where they were granted visas to Mexico where the Amputee World Cup kicks off October 24 in San Juan and Guadalajara. Nigeria is grouped alongside defending champions Russia, Brazil and El Salvador.